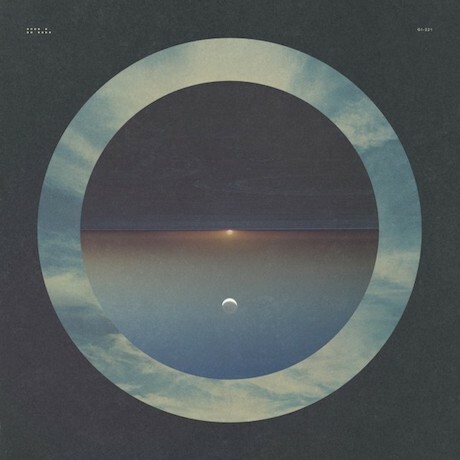 Ghostly International experimenter Tycho recently issued his Awake LP. Those of you who are still awake are in for a treat, as the album's "Spectre" has been remixed by Warp Records mainstay Bibio. While the original was already a playful delight, Bibio ups the charm significantly with multi-layered guitar samples, many of which are treated to wonderfully warm, backmasked guitar samples. Simply put, it's a fantastic remix that warrants repeat listens. Listen to Bibio's take on Tycho below [via Stereogum].